Reviews & Press - Pies & Pints | Great pizza and awesome craft beer - Get Some! "Love this place soooo much!" Best place in the banks for service and food! Love this place soooo much! Definitely order the hot wings they are unlike any other.  Our service was amazing and we loved the atmosphere. Definitely worth the visit! "Hands down!!! Best pizza ever!!!!!" Hands down!!! Best pizza ever!!!!! You gotta try their gorgonzola cheese dressing. They make it in-house and it's incredible. Their charred chicken wings are unforgettable. I usually as for them to be extra charred, I think it's best that way. Pizzas were amazing! I took a risk and ordered the street corn pizza and it was so darn good! My husband ordered the wings and he said he would go back just for those alone. Highly recommended! "A New Go To Restaurant"
We weren't sure when we entered what we were getting into, but really glad we did. It's different in a unique way. The wait staff really know their products or they will ask. We started with chips and salsa with free refills. Everything is made here. The crust is sensational. They do buy local. This place was really clean and super friendly. The wait staff really cleaned the tables well. The prices are good. They care about the customer since the manager even came over to see how everything was. I have tried at least 6 different pizza pies since I have been going to this restaurant and never been disappointed. I am not a beer drinker but the folks I have been with say they have great options here as well. I always get in quickly and we have watched several sporting events there with fun crowds. The grape spinach salad is AMAZING!! Stopped in on a whim and I'm so glad I did! The pizza was fantastic, beer selection well-rounded and the service was great. "The crust especially was awesome"
Just stopped here for lunch with our 1 yr old. 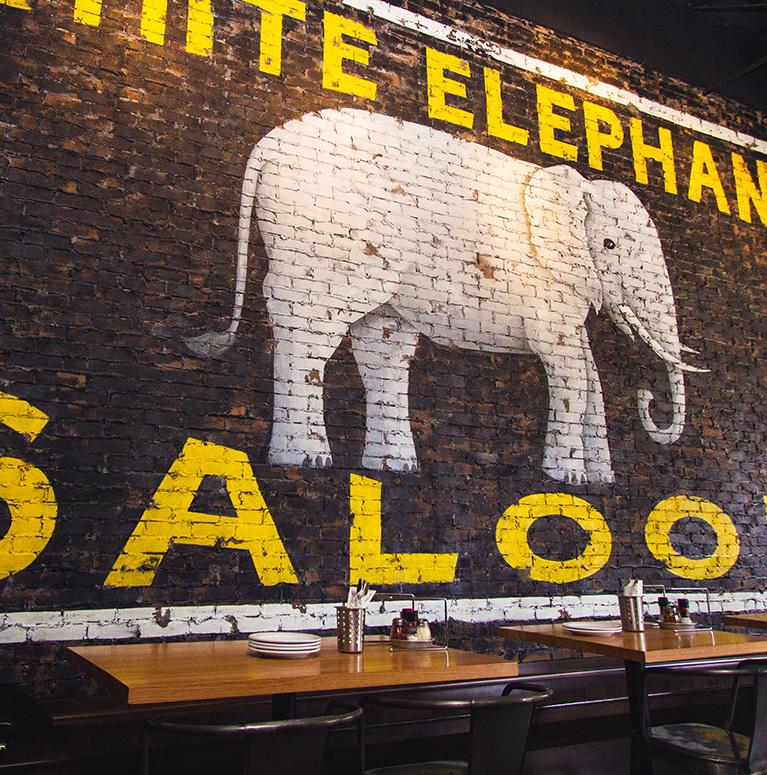 Great beer list, even by Richmond standards (we have lots of good beer here!). Our server Brie was lovely, super friendly in a genuine way. The small salads are definitely large enough to share as a starter. We go to Mellow Mushroom all the time and have been to PBR, but pretty sure this is our new favorite. The crust especially was awesome. And they had a little finger food plate with grapes, pineapple, and cheese or pepperoni pizza for kids. "You HAVE to go to Pies and Pints"
If you're in Cincinnati you HAVE to go to Pies and Pints. They have local beer and amazing pizzas. The specialty pizzas are unique. They use fresh ingredients and no detail is ignored. This is the best crust I've had. The pork on the Cuban is better than most pork dishes. The manager checked on every single table and was helping with carry outs. I only wish I could have one closer to home! "Best outdoor pizza eatery anywhere"
I had heard that Pies and Pints had super pizza. The restaurant exceeded my expectations in all respects. The highlight was eating on the outdoor patio. No traffic... it was literally in the middle of the woods. What fun! Fayetteville is a bit out of the way, but we wanted to sample a bit of the West Virginia ambiance on our drive south from Ohio to Florida. It was definitely worth the effort. I would go again in a heartbeat. "Best wings in Columbus come from a pizza place"
Some might think it's weird that the best wings in Columbus come from a pizza place, but it's true. And, they're not even fried, but baked and char grilled with an amazing rub. Plus excellent gourmet pizza and a great beer list, both draft and bottle. West Virginia's most recommended restaurant on Facebook is Pies & Pints, which has grown from Fayetteville to more than a dozen locations. 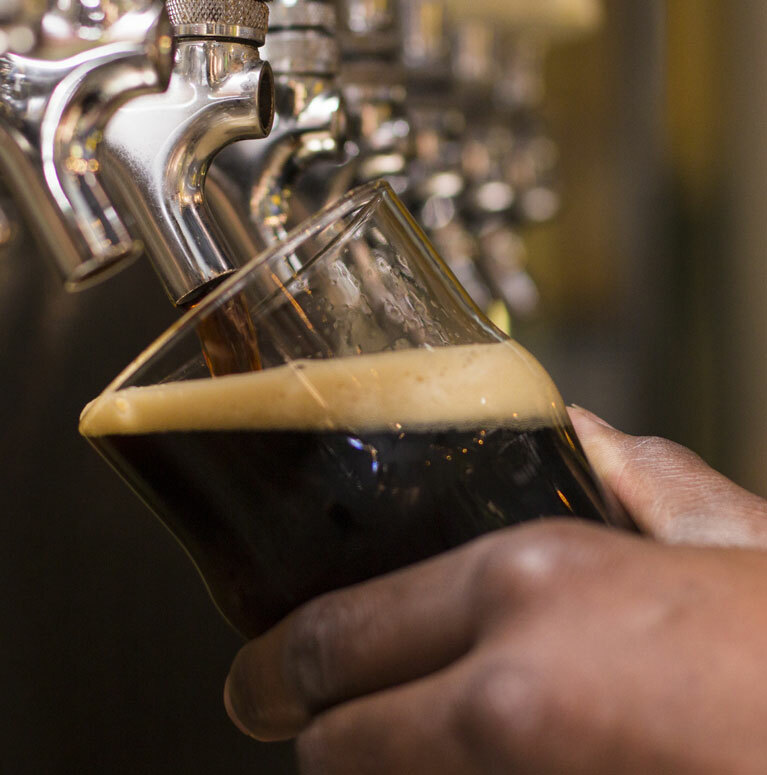 Check out Episode 1 of "Turning Craft" as Jared discovers the craft beer experience. Pies & Pints is featured, pairing beer with food. 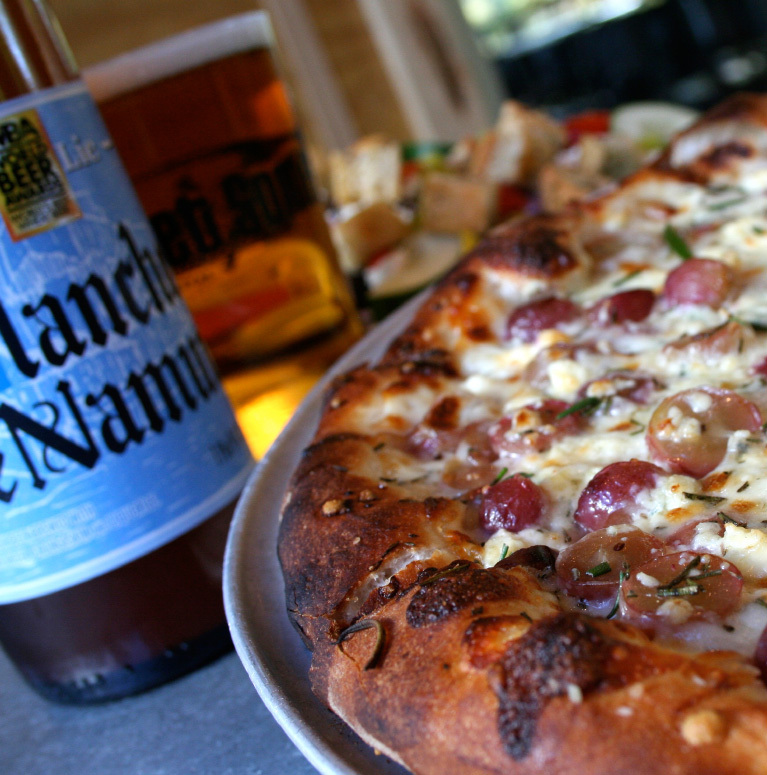 They bring the gold standard when it comes to craft pizza and craft beer. 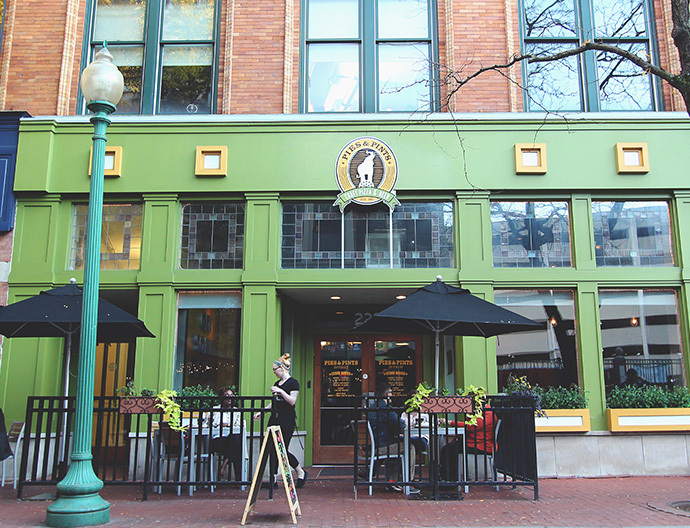 There are now locations in Kentucky, Ohio, and Alabama, but the Pies & Pints flagship first opened in 2003 in Fayetteville, West Virginia, focusing on craft beers and great pies. Thousands of voters from all over the state have cast their ballots, and we’ve tallied the results. 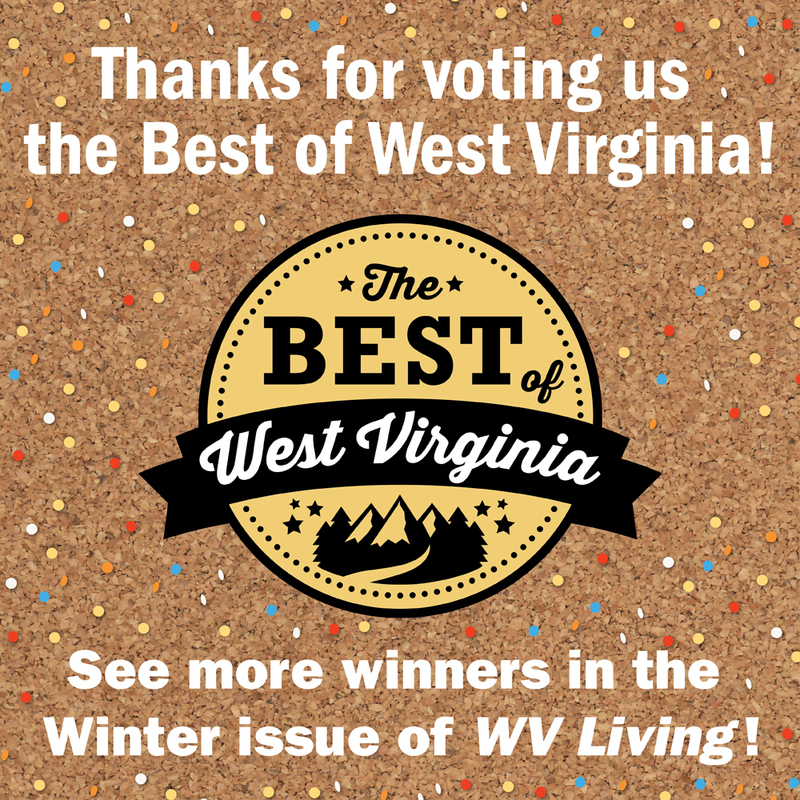 The staff at WV Living magazine would like to congratulate PIES & PINTS, FAYETTEVILLE for being named BEST PIZZA in our 2016 “Best of West Virginia” awards. 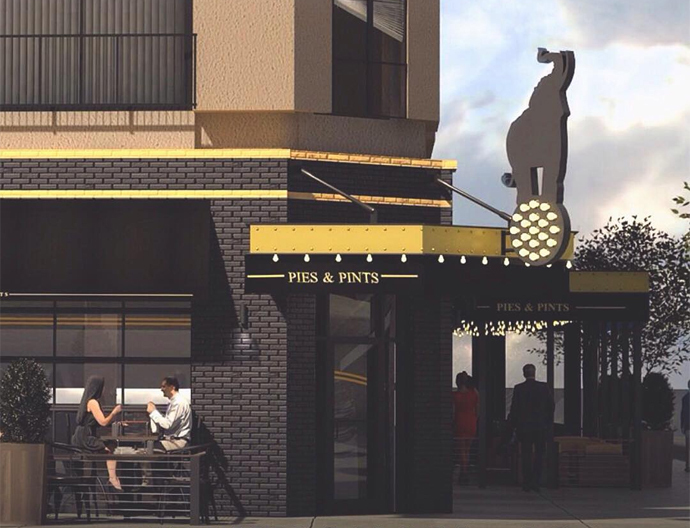 When we saw that Pies & Pints, a West Virginia based restaurant, was moving in next to the Rotary Trail, we were cautiously optimistic about having a new pizza place downtown. 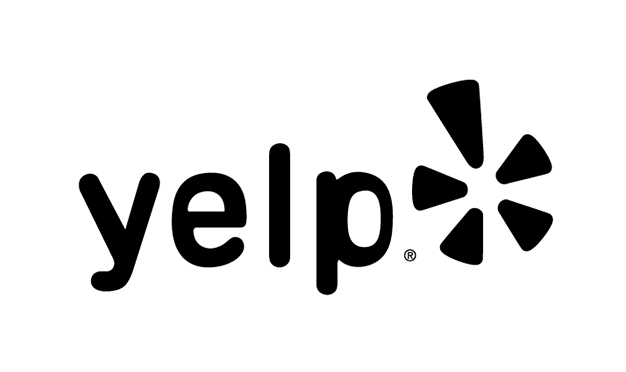 After just one visit we were sold on the friendly atmosphere and delicious food! 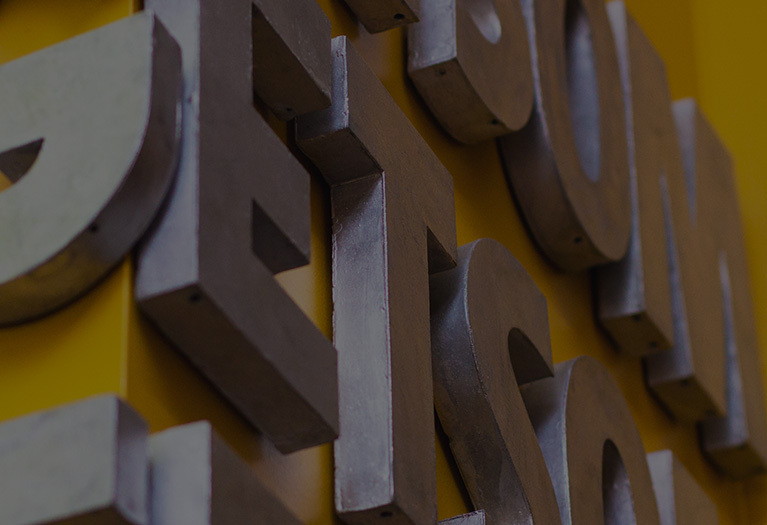 Pies & Pints, is best known for their excellent selection of handcrafted beers from artisanal breweries around the world, which can be enjoyed by the bottle or on tap, as well as an intimate list of ciders and wines from California, Spain, and Italy. 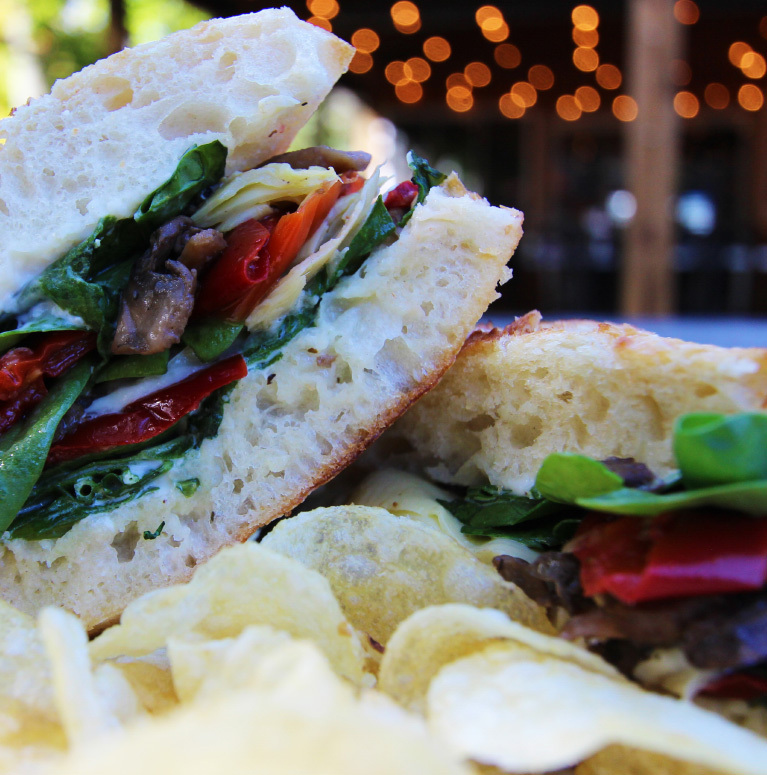 Tuck into classic and specialty pizza pies, garden-fresh salads, homemade sandwiches and sweet desserts. 20 Favorite Pizza Spots From Around The U.S.
Everyone has their favorite pizza place, whether it's the dollar-slice joint serving up saucy cardboard (hey, you don't need to defend yourself) or the brick-oven spot that's so hot right now you couldn't get a perfectly charred pie if you waited two hours. 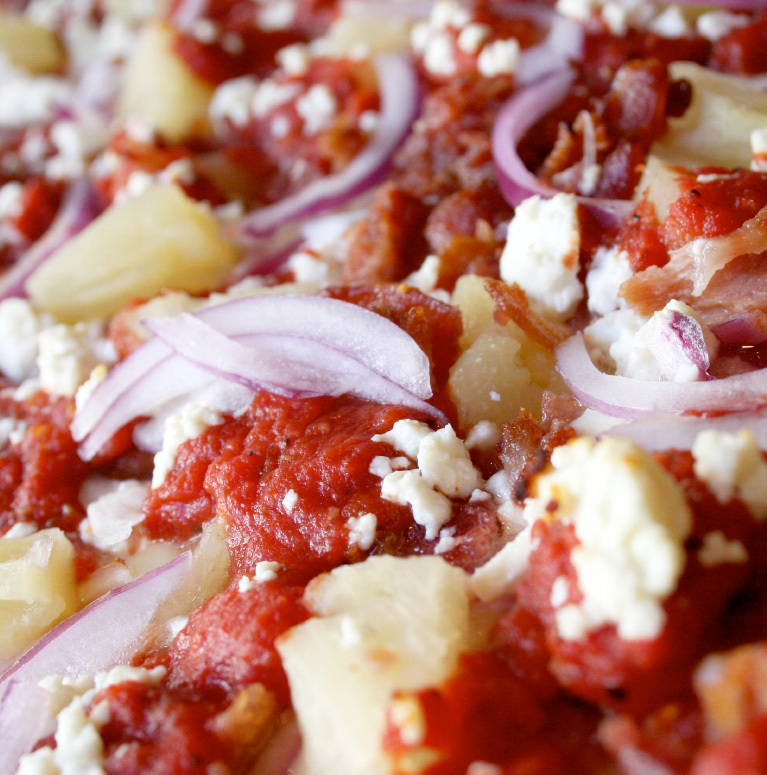 Dedicated food enthusiasts have more than one favorite pizza source. We have 20 (and then some). Grapes, gorgonzola and rosemary top this pizza pie found at Pies and Pints in Fayetteville, W.Va. The blue cheese makes it a little bit salty, while the juicy grapes make it a little bit sweet. And it's every bit delicious. Pies & Pints leads a double life: One location is in the bustling capital, Charleston; the other is in tiny Fayetteville, a destination for white-water rafters. 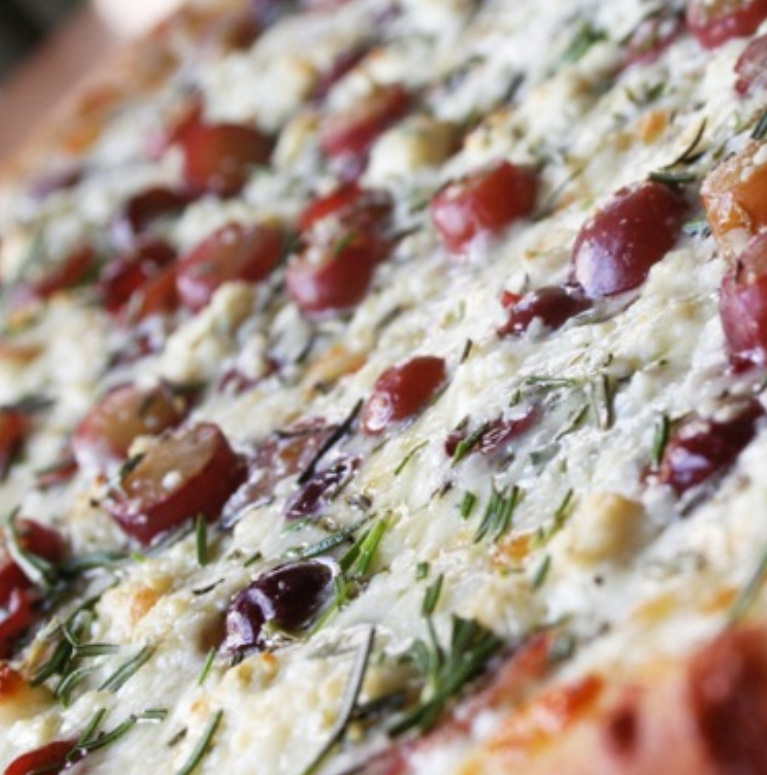 Pies & Pints brings sweet red grapes to savory heights by cutting them in half and scattering them generously over a thin-crust pizza with gorgonzola and rosemary. It's light and sophisticated, and perfect for summer. Savor this pizza with a beer at either Pies & Pints locations in Fayetteville or Charleston, West Virginia. Tell a loved one, "You're the peanut butter to my jelly or the cheese to my macaroni" and there will be no doubt just how much you love him or her. 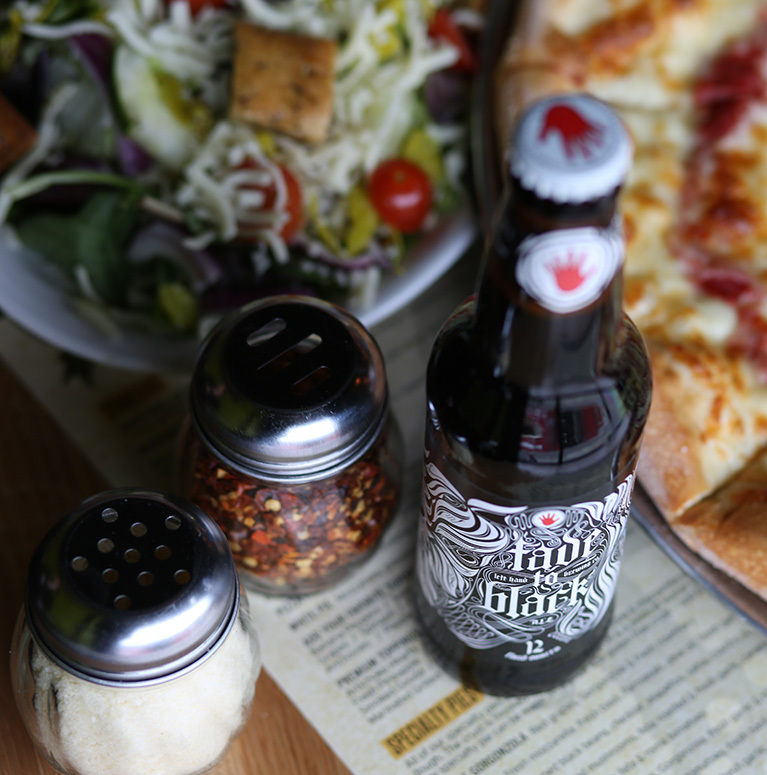 But, "You're the beer to my pizza"…now there's the perfect combo! To enjoy this ultimate blend of flavor, Daytonians now have to go no further than The Greene and visit the town center's newest restaurant, Pies and Pints.